Be the first to hear about special offers and new products. Click Here to sign up to our email list. 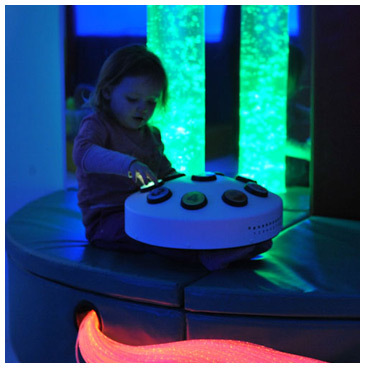 Introducing Rompa's Exclusive Range of Snoezelen® Sensory room wall panels. Create an inviting sensory space on a budget. 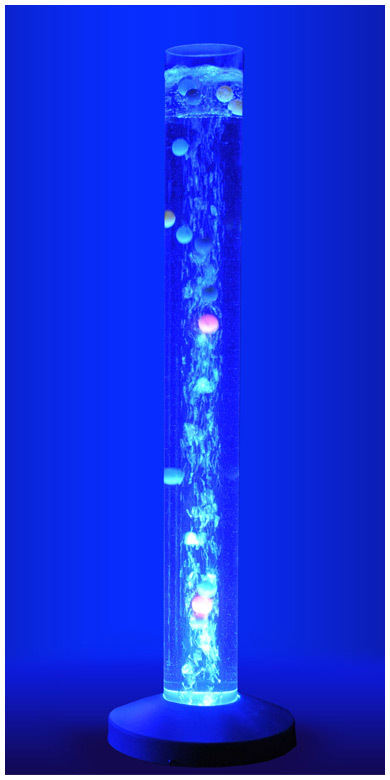 Case studies and customer feedback, find out who Rompa have helped and see the Snoezelen sensory rooms we've created. 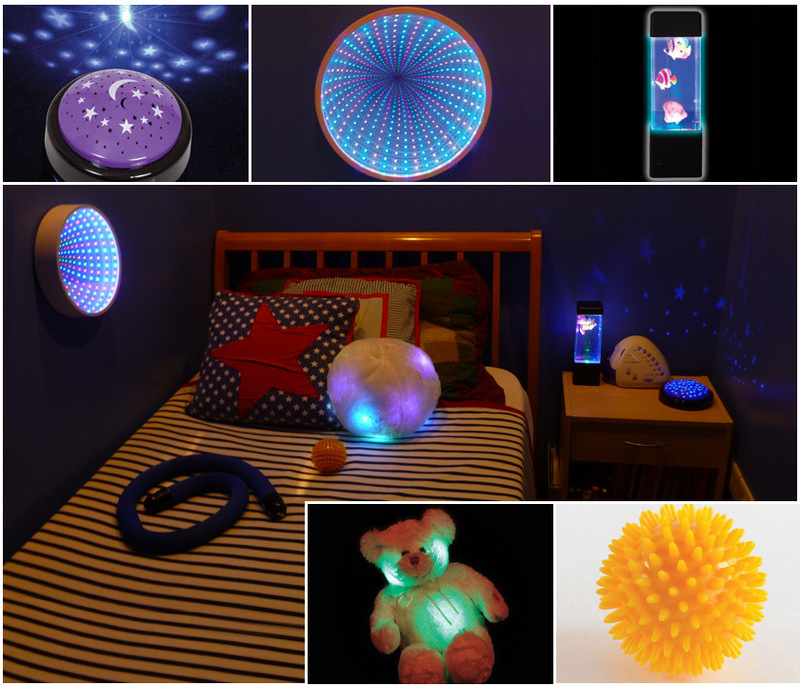 Snoezelen sensory room wallpapers, sensory therapy research papers, therapist presentations and best practice recommendations. We're always very busy installing Snoezelen sensory rooms, developing products and getting involved with community projects. Read our blog here. Click here to download the forms you require. In this section you will find our Fire Safety Certificate, VAT exemption form and our order form. 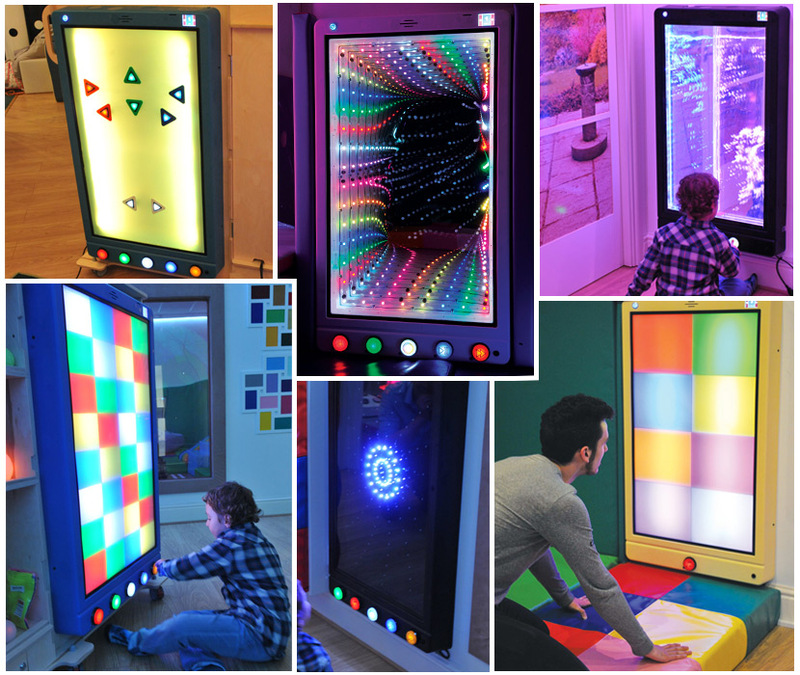 From the designers & engineers who will plan & install your sensory room to the sales team who will answer your sensory equipment questions. 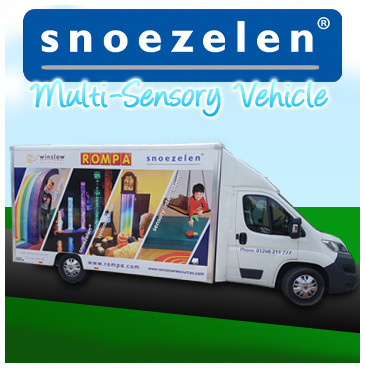 Rompa has a network of authorised Snoezelen® sensory equipment prviders across the globe. Click here to get in touch with them. Space Projector - 20 Watts. 12V.